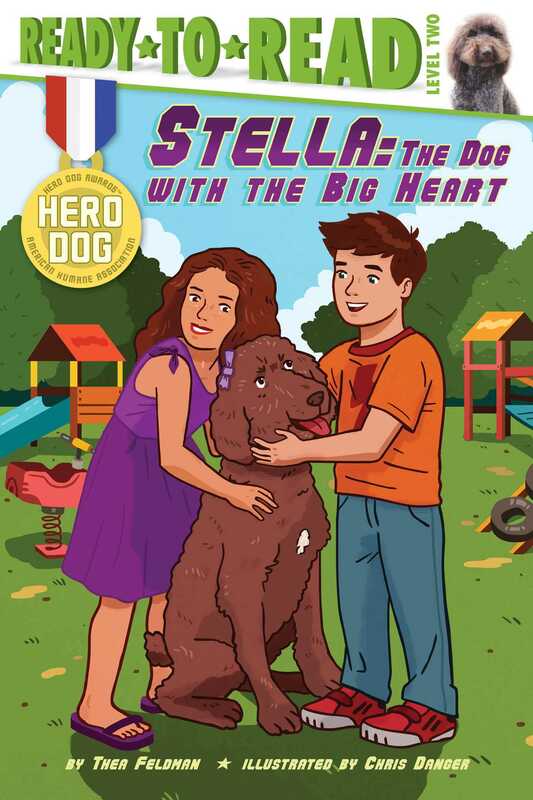 Meet Stella, a real canine who works as a therapy dog to bring joy wherever she goes, in this Level 2 Ready-to-Read based on one of the winners of the annual American Humane Association’s Hero Dog Awards™! Meet Stella. Stella has an important job: she is a therapy dog who creates happiness wherever she goes. Stella spreads joy and love to everyone she meets, whether she’s visiting children or helping those with special needs. This makes Stella a hero to many people. Read her heartwarming story to find out more about Stella and what makes her a hero! © 2015 American Humane Association. The American Humane Association Hero Dog Awards™ is a trademark of the American Humane Association.